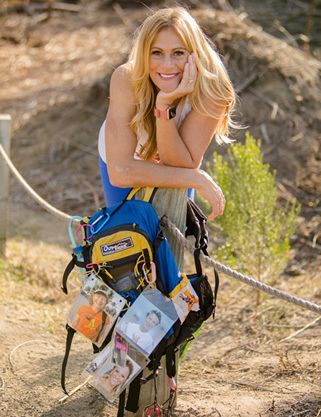 Listen in as Robyn Benincasa, world champion Eco-Challenge Adventure racer, CNN Hero, New York Times Bestselling Author, founder of the 501c3 Project Athena Foundation (Survivors to Athletes! ), and 3x Guinness World Record distance paddler inspires us to redefine our personal limits through amazing teamwork and tenacity. Also, you'll get to hear from one of our patrons, Dee Raz! Laura Krantz is a self-described skeptic. However, several years ago she read an article about Grover Krantz, an anthropology profession and Bigfoot researcher. She thought it odd they shared last names. After more digging, she was surprised to discover that Grover was a cousin to her grandfather. She had to learn more about this mysterious world of folks who believe in the creature but aren’t “crazy”. What she found was fascinating. 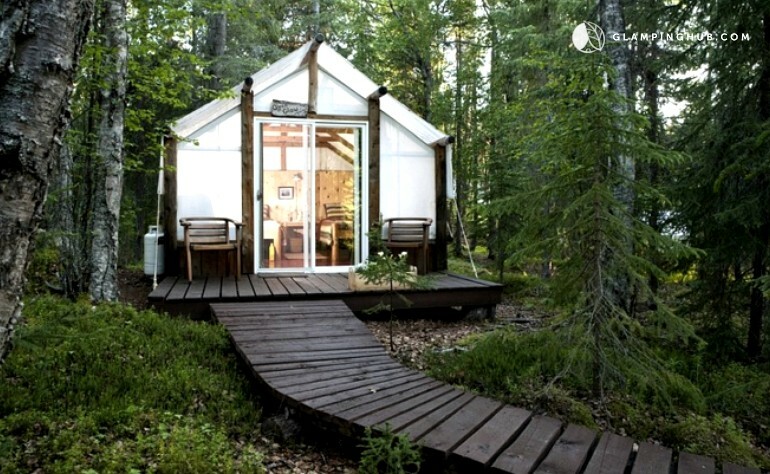 These aren’t tin hat wearing antisocial hermits in the forest. They are professors, teachers, forest rangers, and police officers that all had undeniably strange encounters with a creature which they never thought they’d believe in. 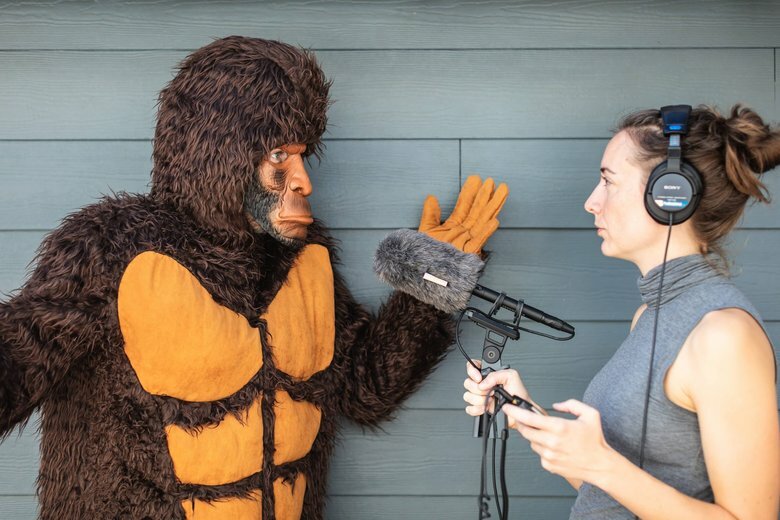 Laura, a former NPR producer, documented her journey which she turned into Wild Thing, a podcast about the lore and reality of who or what Bigfoot really is and her quest to know more about the folks who search for it. Enjoy! I don't know about you, but after a long hike in the sun, an ice cold drink sounds pretty spectacular. In an effort to do just that, James Collie noticed there weren't any products on the market to make that easy to accomplish. He decided to put garbage bags inside his day pack to hold ice. The results were dismal. He had a soaking wet back, wet gear, and an overall terrible experience trying to solve the problem. It wouldn't be for another 20 years before he made a legitimate effort to do something about it. Thus, ICEMULE Coolers was born. They make the world's best wearable cooler. 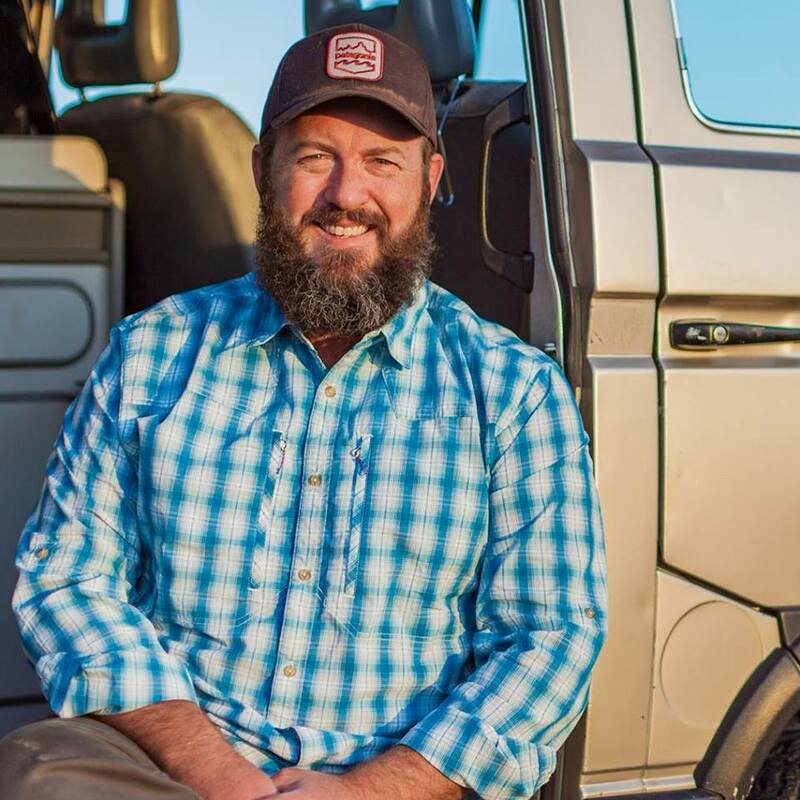 After five years, ICEMULE has built a name for itself and we get to hear the inside story of solving this problem in the outdoor industry from scratch. Outdoor photographer and writer, Philip Kramer, found himself working too much and not outside having enough fun. So, in 2013 he sat down and gave some thought to his predicament. 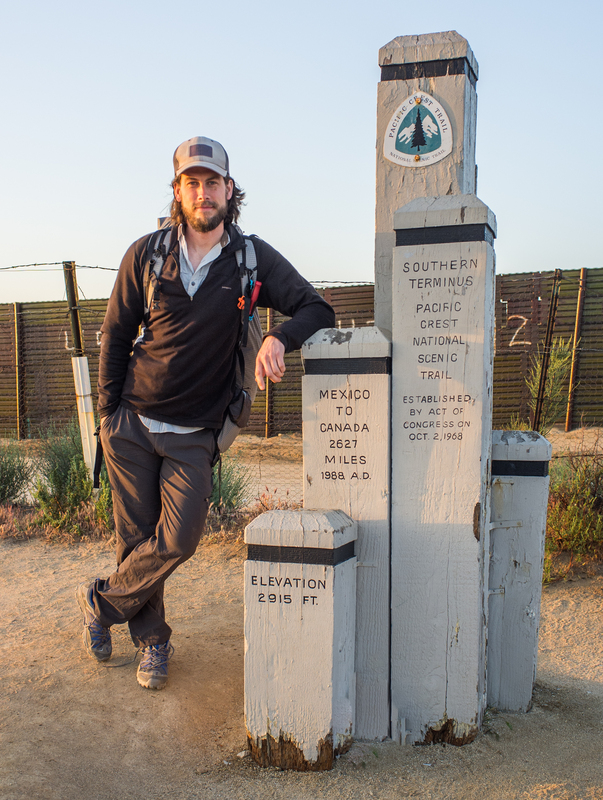 His decision was to thru-hike the 2,650 mile Pacific Crest Trail. Thinking that he would be off on his own enjoying solitude, he quickly discovered this is not the case. However, even though he was on the trail with a bunch of new thru-hiking friends, Philip realized how revitalizing 6 months on the trail can be. Enjoy! Daniel has struggled with depression for years, even getting to the point he didn’t want to live anymore. After his most recent suicide attempt, he knew things needed to change, quickly. His friend decided to introduce him to bicycles. 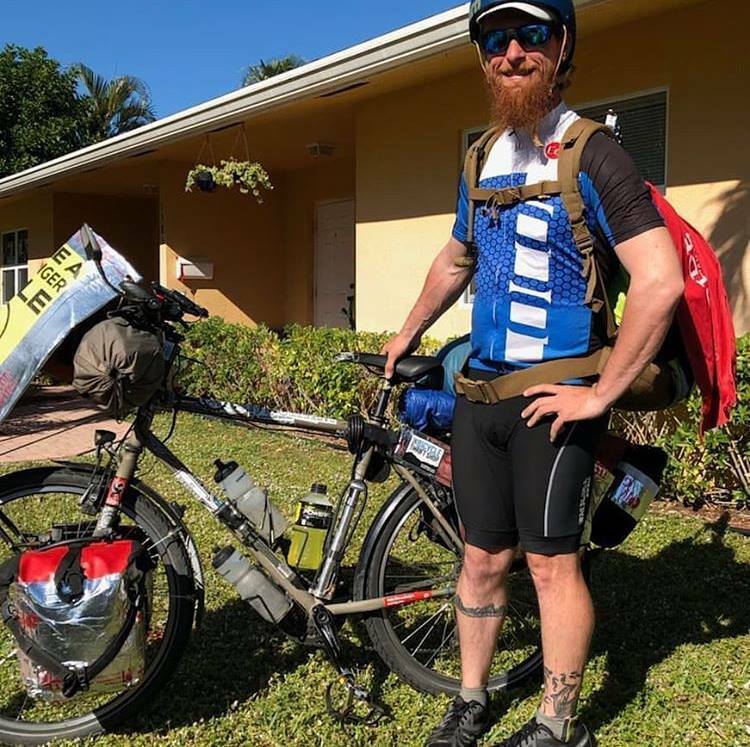 Little did they know, he'd soon fall in love with the freedom of riding and set out on a bicycle adventure to every contiguous US state to raise awareness for suicide prevention and to connect veterans, like himself, with each other and a greater sense of community. 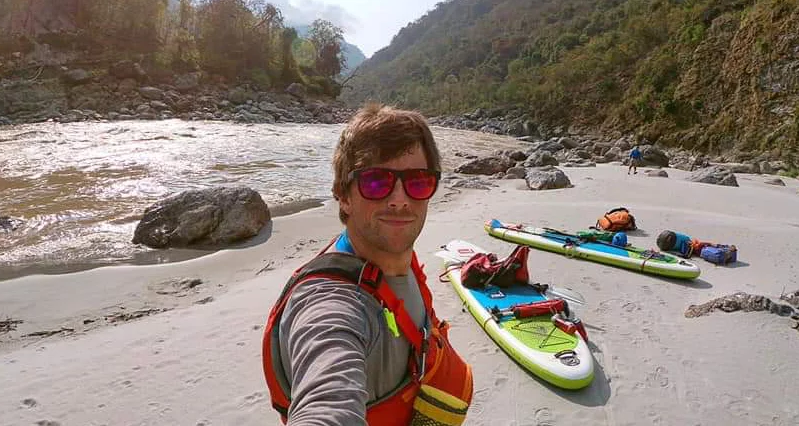 After 8 months on the road, Daniel has some incredible stories to tell as well as a new outlook on just how friendly complete strangers can be. I hope you enjoy our conversation and consider helping Daniel continue his journey. He’s probably going through your town! Keep it up, Daniel! William has been adventure racing for 12 years with a total distance of 7000km of human-powered racing. 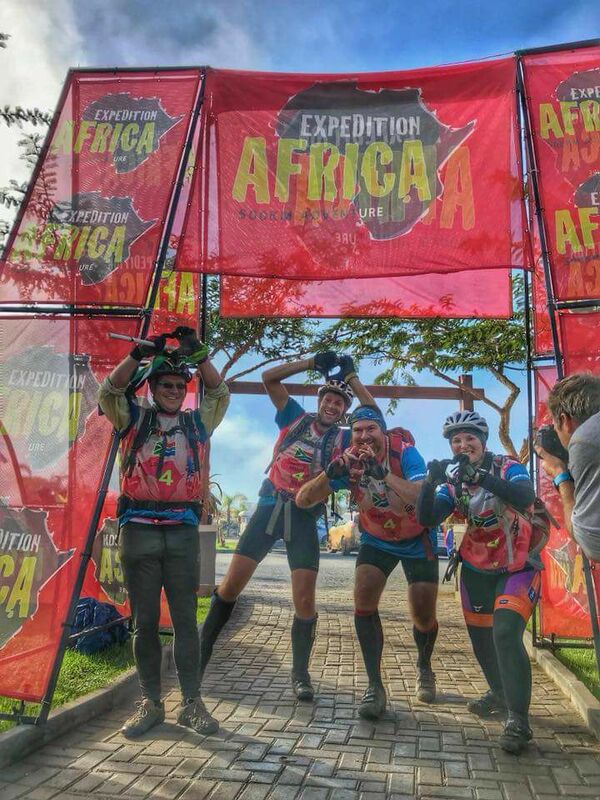 His team doesn't go for the podium but focuses on having an excellent time being in the great outdoors and enjoying the experience. I hope you gain some insight from our conversation. Leaving a great job with good benefits to start a company that's technically illegal to operate out of your apartment is a big jump at best, completely irrational and foolish at worst. 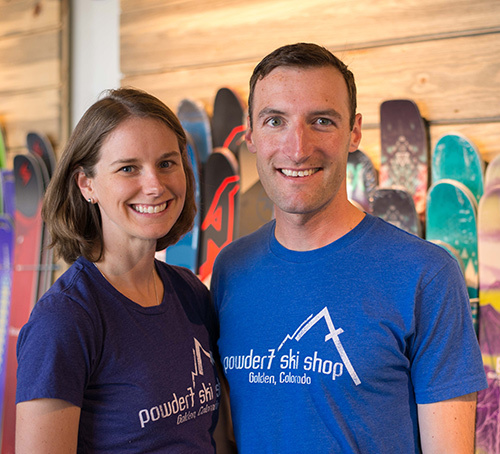 Today, Amy and Jordan wouldn't have it any other way with building Powder7, considered one of Outside Magazine's Best Places to Work. This episode is filled with humor, insight, and adventure, like the time Jordan beat Lance Armstrong by an inch in a half-Ironman race. 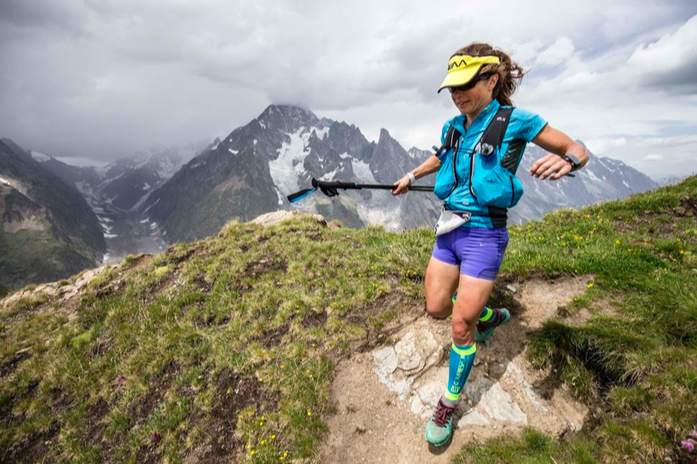 I hope you enjoy this conversation around life, business, and adventure sports! Heather Hansman is a freelance journalist who has also been a raft guide and ski patrol member in her past. 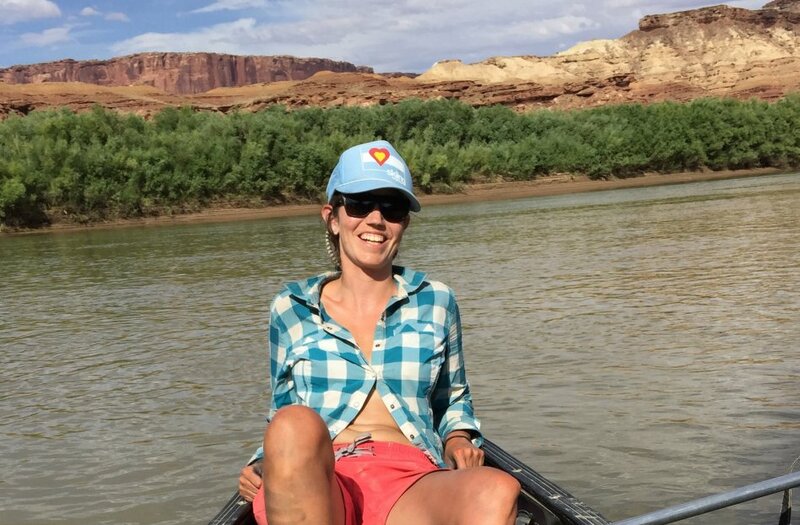 In the summer of 2016, she spent 2 months on a raft floating the Green River through Wyoming and Utah. She's on today's show to let us in on her epic experience. 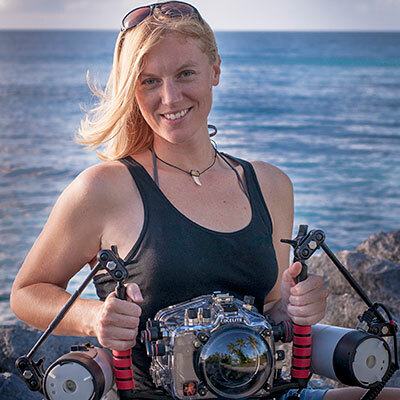 Today’s guest, Brandi Mueller, is an avid diver and underwater photographer. She’s dived in over 30 countries and works as an instructor for much of the year. Her passion for diving is infectious and her expertise has been featured in dozens of publications all over the world. Recently, she co-authored a book about her experience diving to see an underwater airplane graveyard where 150 American airplanes were dumped at the end of WWII in the lagoon of Kwajalein Atoll, Marshall Islands. The haunting pile of flightless planes were surprisingly photogenic and getting the location was half the adventure. Enjoy! Roger Thompson joins Curt to discuss adventure travel as well as to share some good stories and readings from his book: "We Stood Upon Stars".